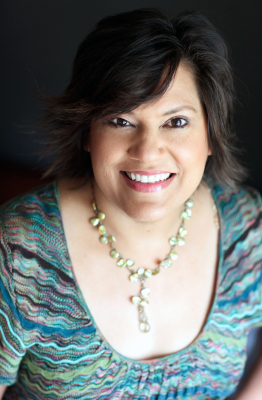 Sarah Shah Houston Vintage is an image expert, author and speaker helping both women and, yes, men, too, navigate the world of image, judgment, and the media. While working in corporate boardrooms, chemical plants, restaurants, research laboratories and fashion shows, Sarah noticed how differently people were perceived and treated depending on how they presented themselves. Instead of resisting that reality, Sarah learned to “speak” the language of image and successfully decode and translate it for others. Sarah uses this knowledge and experience to help women and men all over the United States reveal the images that communicate their authentic message and manage the reality of perception and judgment. Whether it’s professional image in the business world, real-world advice for dressing for an interview, fashion trends that flatter your body, or creating a better body just by choosing the right look, Sarah makes it work for real people, with real bodies in the real world. Connect with Sarah on Instagram, Facebook and YouTube @SarahShahTV and online at SarahShah.com/blog.